California State Bar and Los Angeles County Bar Association, Labor and Employment and Litigation Sections. Elizabeth Zepeda brings a special perspective to her practice having spent almost half of her legal career working as in-house counsel for several national corporations. 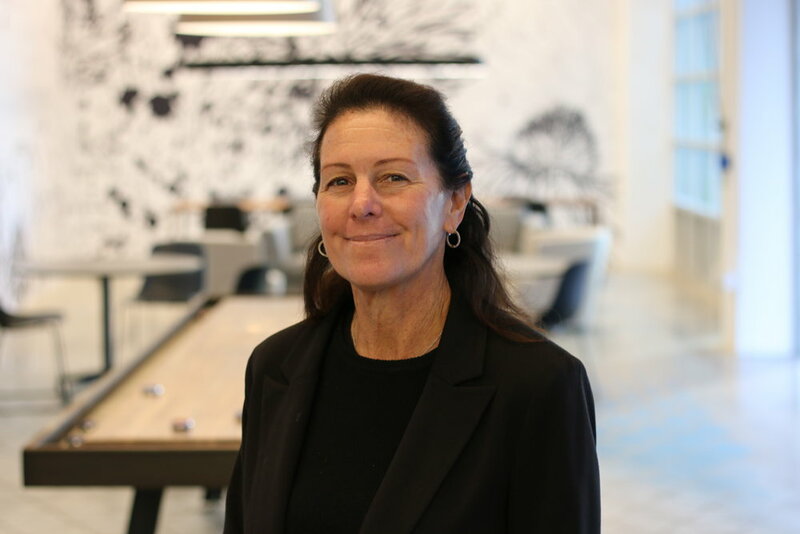 Elizabeth last served as Chief Legal Officer for the eighth largest national apartment management company operating in over 24 states and was Senior Counsel at Smart & Final for ten years. Elizabeth is also a skilled litigator who has successfully tried cases to verdict. As a result of Elizabeth ’s unique understanding of the business sensitivities of her clients, her practice also includes advice and counseling on many employment related issues, including but not limited to, avoiding litigation, drafting Employee Handbooks, and updating policies. Elizabeth has successfully handled highly complex employment class claims as well as single party employment matters. Elizabeth has handled administrative claims in front of practically every agency, including but not limited to, Department of Fair Employment and Housing, Department of Labor, Division of Enforcement of Labor Standards, and Equal Employment Opportunity Commission that have been successfully resolved. Elizabeth personally tried a multi-plaintiff wage and hour matter to judgment and has represented her clients at multiple trials (1st and 2nd chair), arbitrations and numerous mediations. Elizabeth has significant experience in handling cases from inception to resolution, including determining an efficient and economical case strategy while always keeping an eye on the best result for the client.